Join this event page to receive regular updates on all of the exciting activities going on this year. 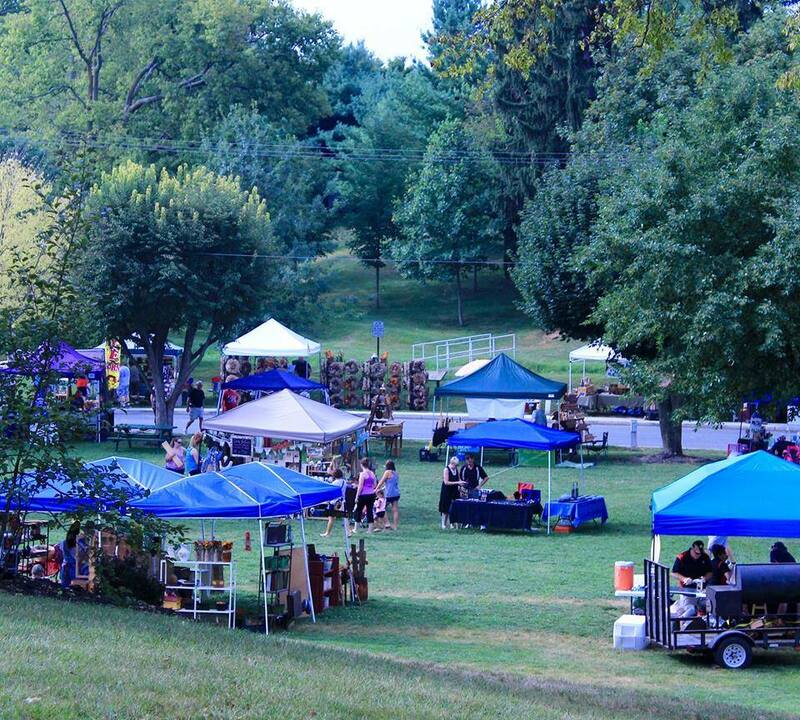 C&O Canal Days boasts many craft and artisan vendors, concessions, entertainment, and much more. It is a free, family-fun event!